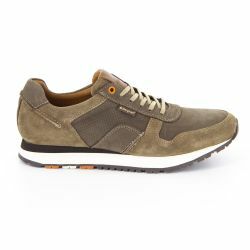 The globetrotter's lightweight canvas shoe, the Aigle Tenere Light Low for men, these iconic adventurer’s shoes have been reinterpreted and are now available in a range of colours. 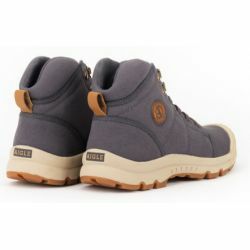 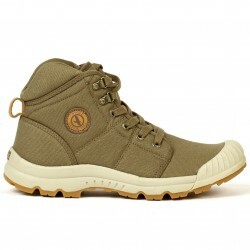 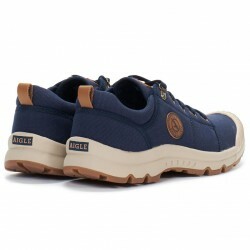 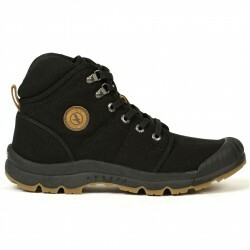 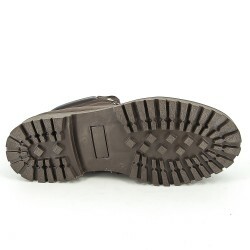 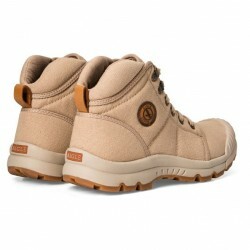 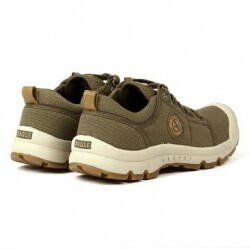 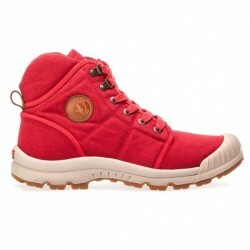 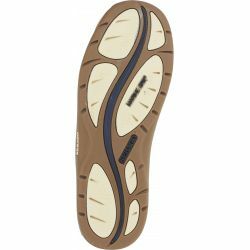 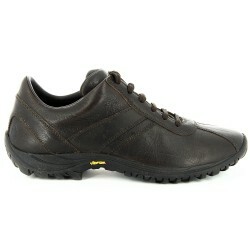 Hiking shoes, level ALichtweight and smooth hiking shoes. 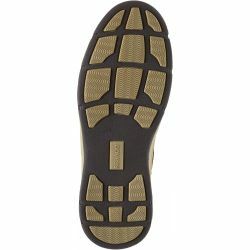 Suitable for flat areas. 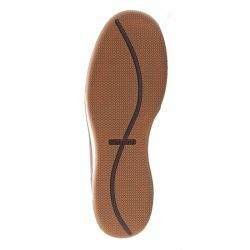 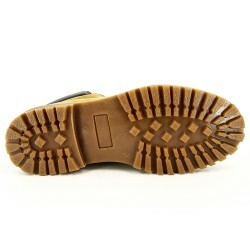 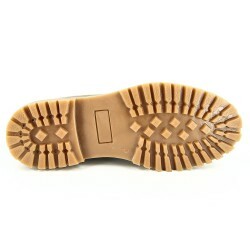 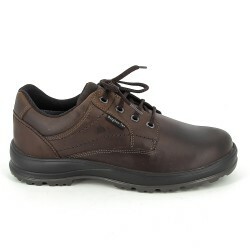 Dress shoesComfortable dress shoes for city or country walks. 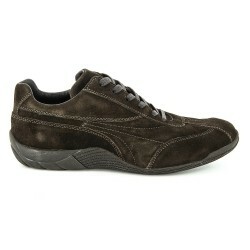 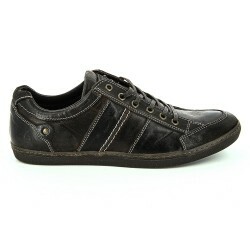 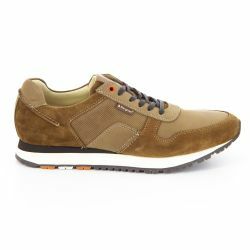 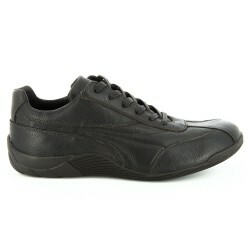 A urban and casual sneaker for men. 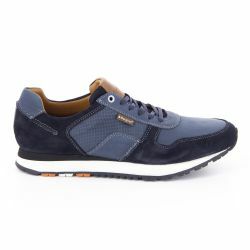 The combination of colors with high quality leather of the Berghen Douro, gives it a sporty but elegant touch. 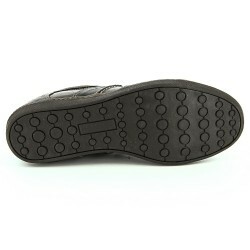 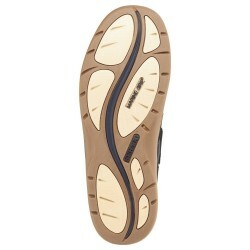 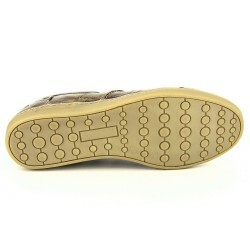 The perforated design increases breathability and gives an elegant touch! 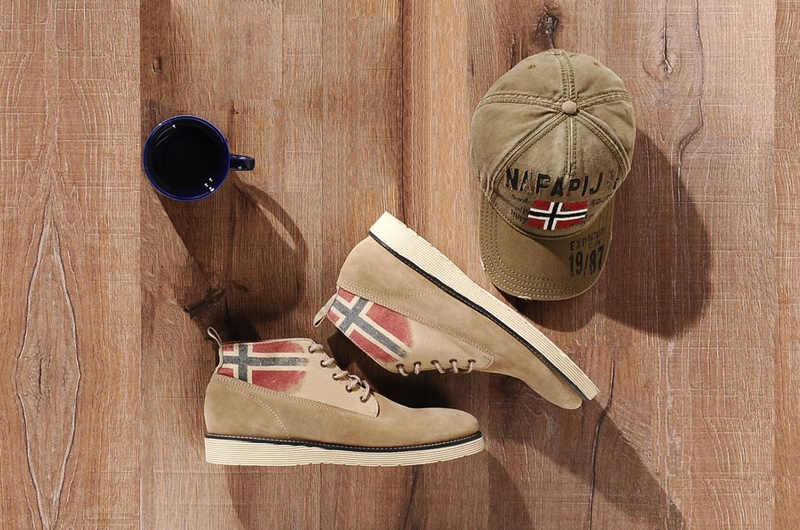 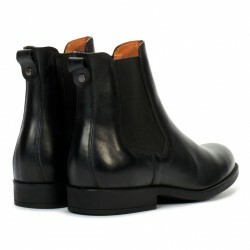 This beautiful boot has a one-piece vamp for a very clean look. 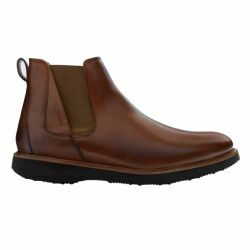 An all-day shoe that slides perfectly into your evenings on the town. 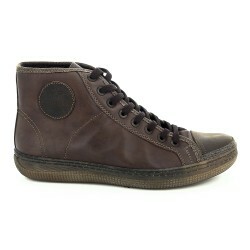 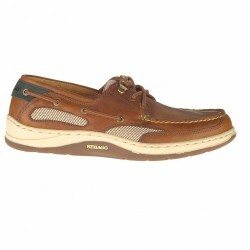 The Sebago Chelsea FGL is a casual chic mid-high shoe for men, inspired by British elegance. 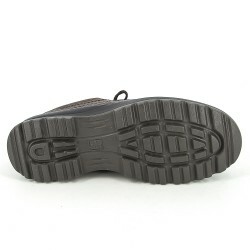 The clean upper has subtle but distinctive design elements. 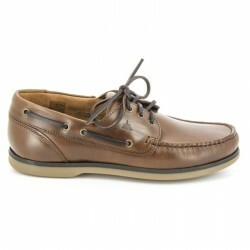 Suitable for both casual and business use. 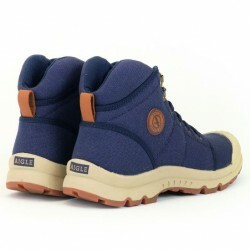 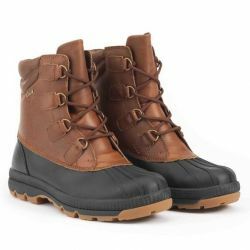 The Aigle Blenson combines a cool, fashionable look with ultimate functionality. 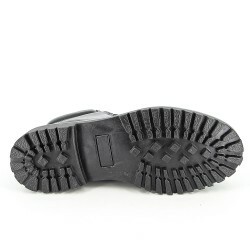 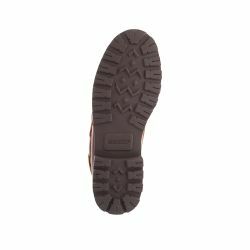 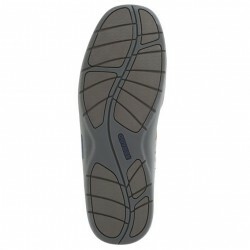 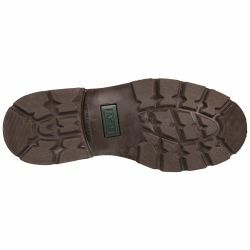 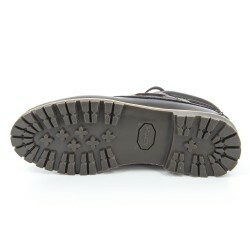 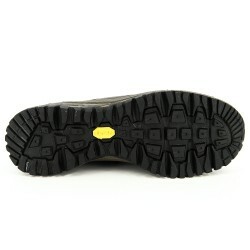 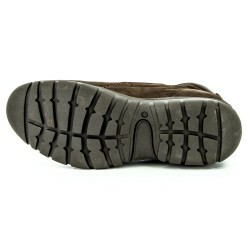 This workboot is completely waterproof and has a super comfortable Vibram® sole. 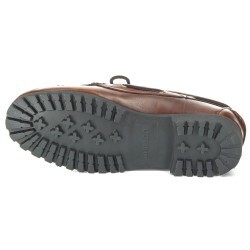 The globetrotter’s leather and GTX® shoes: waterproof, durable and lightweight. 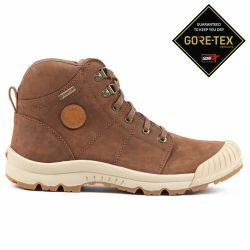 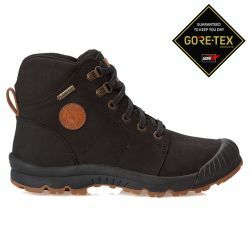 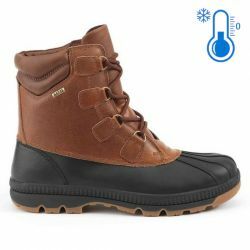 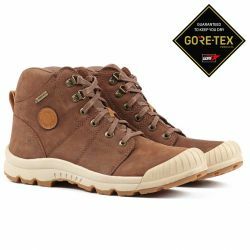 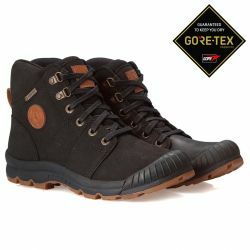 The Aigle Tenere Light Gore-Tex for men, for your long walks, even if it’s raining. 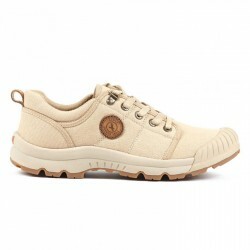 The globetrotter's lightweight canvas shoe: 740 grams. 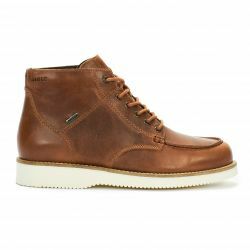 The Aigle Tenere Light for men, these iconic adventurer’s shoes have been reinterpreted and are now available in a range of colours. 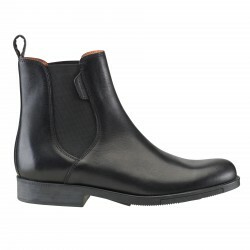 Timeless elegance in a modern form. 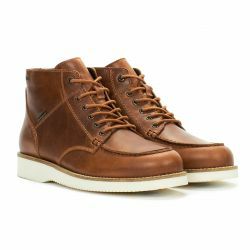 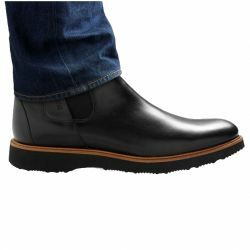 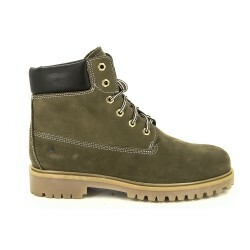 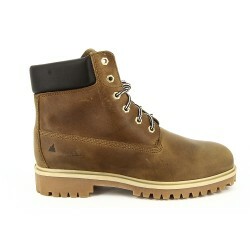 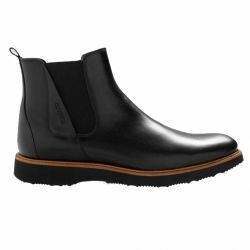 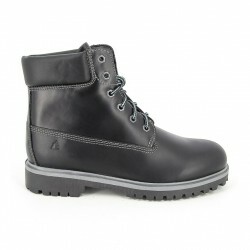 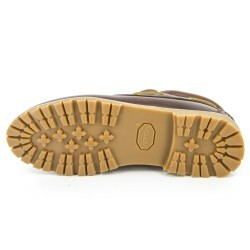 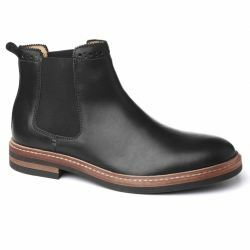 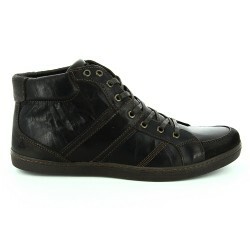 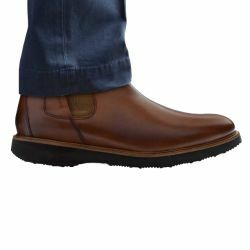 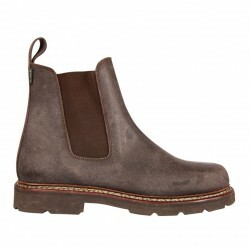 These men's boots are very versatile, from casual to office. 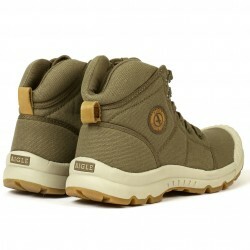 The Aigle Orzac is suitable for horseback riding. 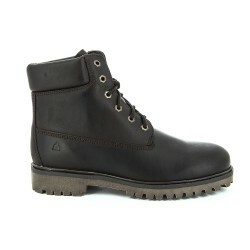 Tough and rugged. 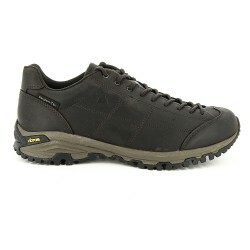 These semi-high men's shoes are indestructible. 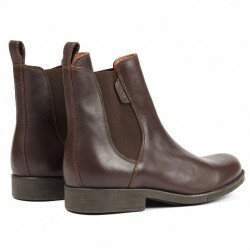 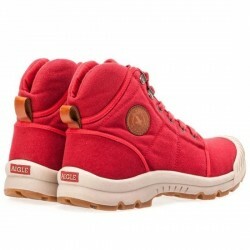 The Aigle Quercy Marron is suitable for horseback riding. 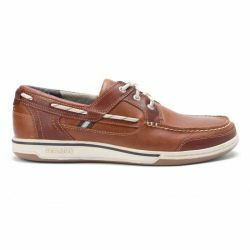 The handmade Sebago Vershire Three-Eye FGL is the robust rendition of the classic boat shoe, in which the unmistakable maritime character has been preserved, offerering excellent protection and a well-groomed appearance. 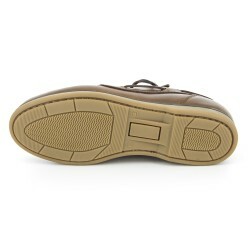 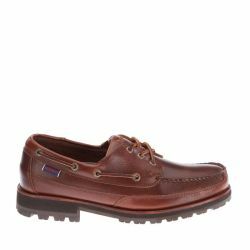 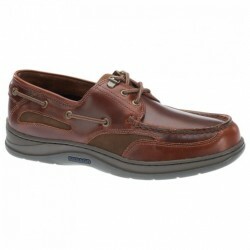 The Sebago Clovehitch II Brown, the famous maritime casual boat shoes for men. 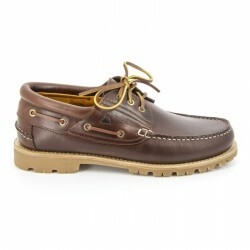 This functional, three-eye handsewn is designed to keep all feet on deck. 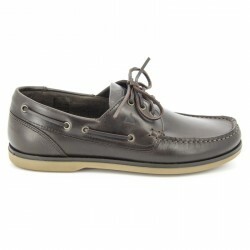 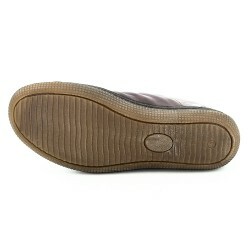 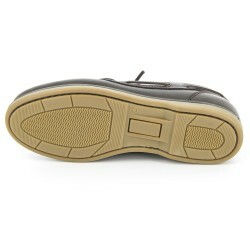 The Sebago Clovehitch II Dark Taupe / Dark Brown, the famous hand-sewn maritime casual boat shoes for men. 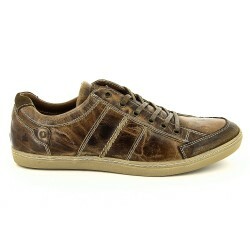 Presented in an exclusive two-tone leather edition. 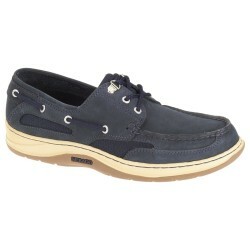 The Sebago Clovehitch II Navy, the famous hand-sewn maritime casual boat shoes for men, executed in a new color solid navy blue. 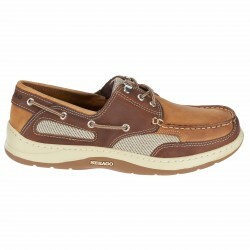 The Sebago Clovehitch II Walnut, the famous maritime casual boat shoes for men. 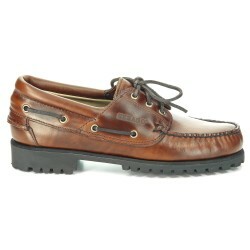 This functional, three-eye handsewn is designed to keep all feet on deck.